Are you ready for this? We’ve done some digging around to find the top 10 facts you need to know about plastic bottles – and it doesn’t make for pretty reading. 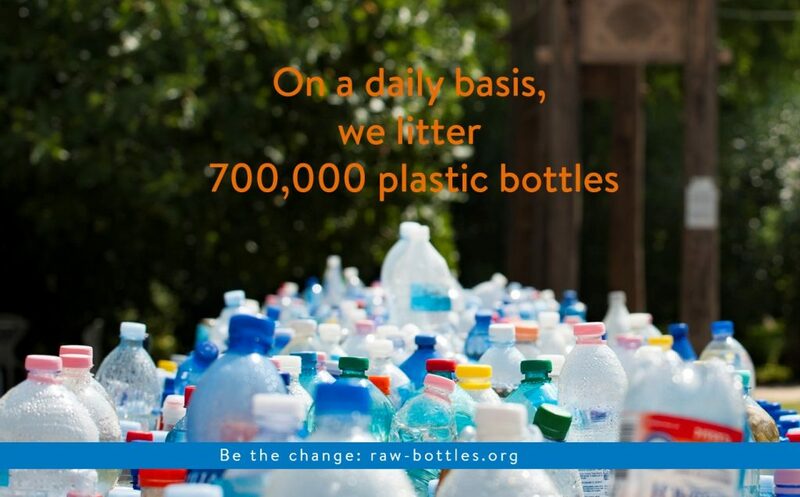 But, while seeing the stark facts laid out like this can feel overwhelming, it’s what drives us in our mission to ‘rid the world of pointless plastic one bottle at a time’ here at RAW Bottles. After all, we need to understand the scale of the problem we are dealing with before we can look to find the solutions. 4. Of these 13 billion, 7.7 billion are plastic water bottles. Research by the #OneLess Campaign shows that, in the last 15 years our consumption of water in plastic bottles has doubled, and the average person in the UK uses 150 plastic water bottles each year, increasing to 175 if you live in London. 5. 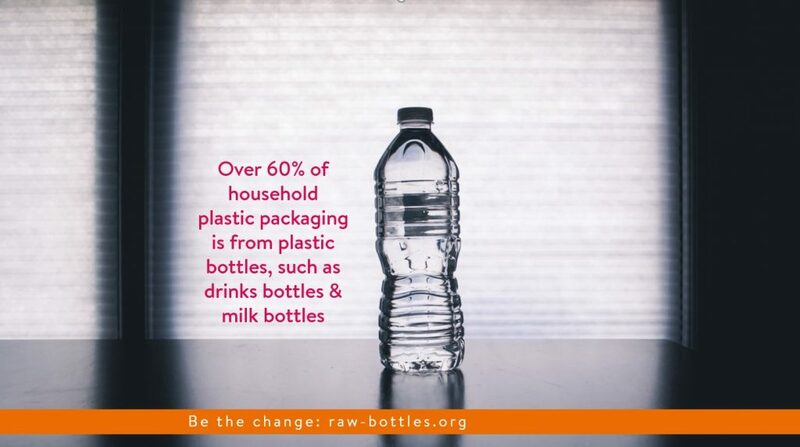 Over 60% of household plastic packaging is from plastic bottles, such as drinks bottles, milk bottles and toiletries bottles (2017 RECOUP Household Collection Survey). 8. Plastic bottles are described as ‘beacons of litter’ by Keep Britain Tidy. This is because they are larger litter items that act as a ‘normalising cue’ and encourage us to drop more litter. They have also been found to accumulate more quickly than any other type of litter. 9. Coca-Cola recently revealed to the Ellen MacArthur Foundation that it produces 3m tonnes of plastic packaging a year. The company didn’t go as far as revealing the scale of its bottle production, but this works out as the equivalent to 200,000 bottles a minute. 10. 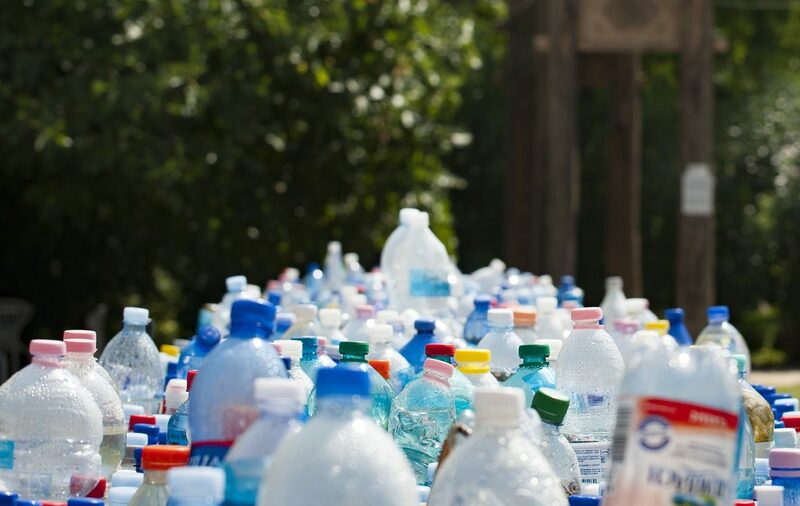 When calculated into 500ml PET plastic bottles, this amounts to about 108bn bottles a year, which is more than a fifth of total global PET bottle output (about 500bn bottles a year). If you’re still consuming too many plastic water bottles in your organisation, and these figures frighten you, now’s the time to act. 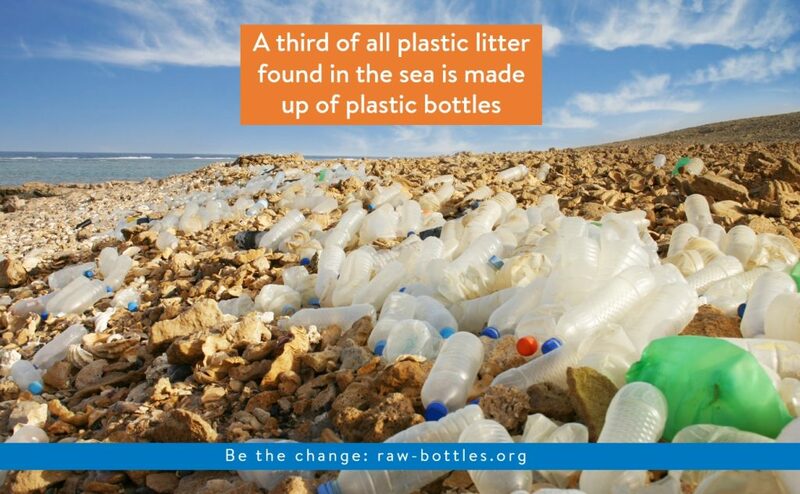 Find out more about The RAW Bottle and make it the first step in your plastic-free journey!